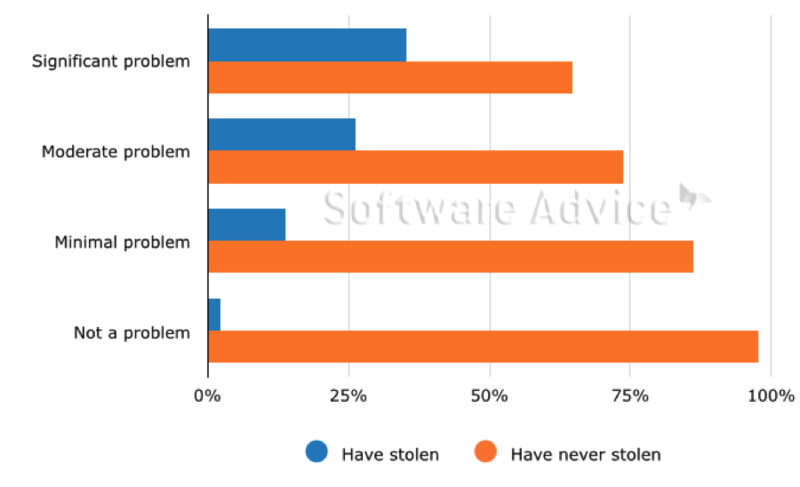 The report found that 22% of employees at companies without inventory management software openly admitted to stealing products (see chart below). This should be unnerving for manufactures and distributors, as well as retailers, since the inventory shrinkage that stems from this theft will affect profit margins for companies at any point in the supply chain. The report also found that 24% of all companies with large quantity of goods in stock still do not use inventory management software, despite the fact that inventory theft by employees accounts for 44% of all inventory shrinkage. 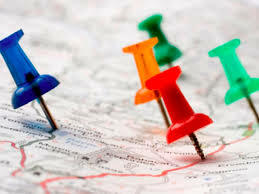 Only a portion of “mom and pop” stores and regional chains are leveraging inventory management software (37% and 53% respectively), according to the report. Based on this fact it is apparent many businesses are leaving themselves exposed to the threat of employee theft – a problem that costs businesses in the United States more than $15 billion annually. Using inventory management software is beneficial, as it allows companies to keep track of their inventory and avoid the time consuming process of manual data entry. 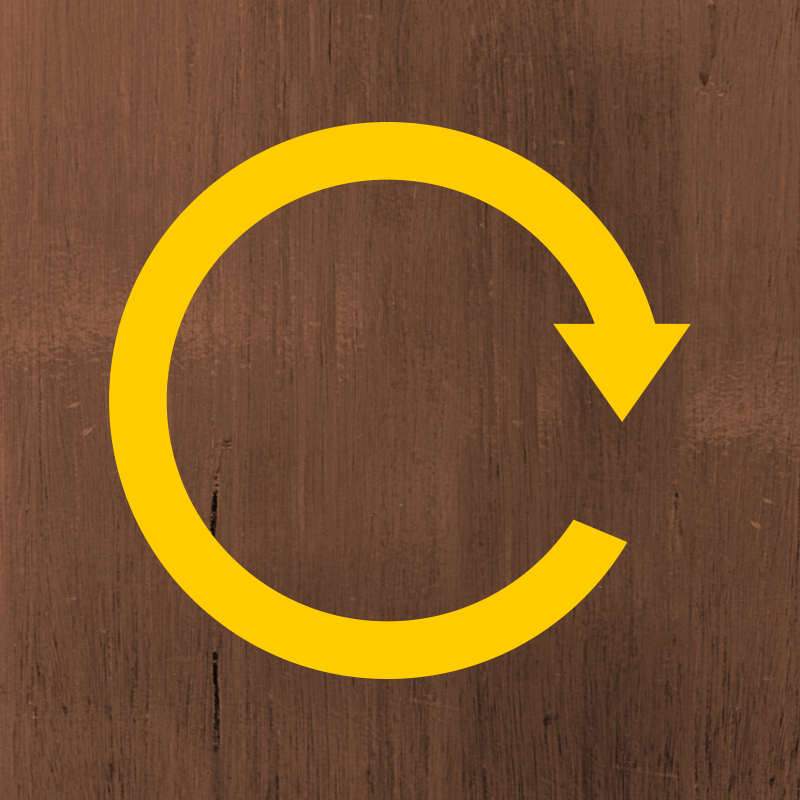 While these systems won’t necessarily stop employee theft entirely, they give companies a resource to conduct accurate and consistent cycle counts to notice when there is an anomaly that could be attributed to theft. If you have comments or would like to obtain access to any of the charts above, please contact forrest@softwareadvice.com. 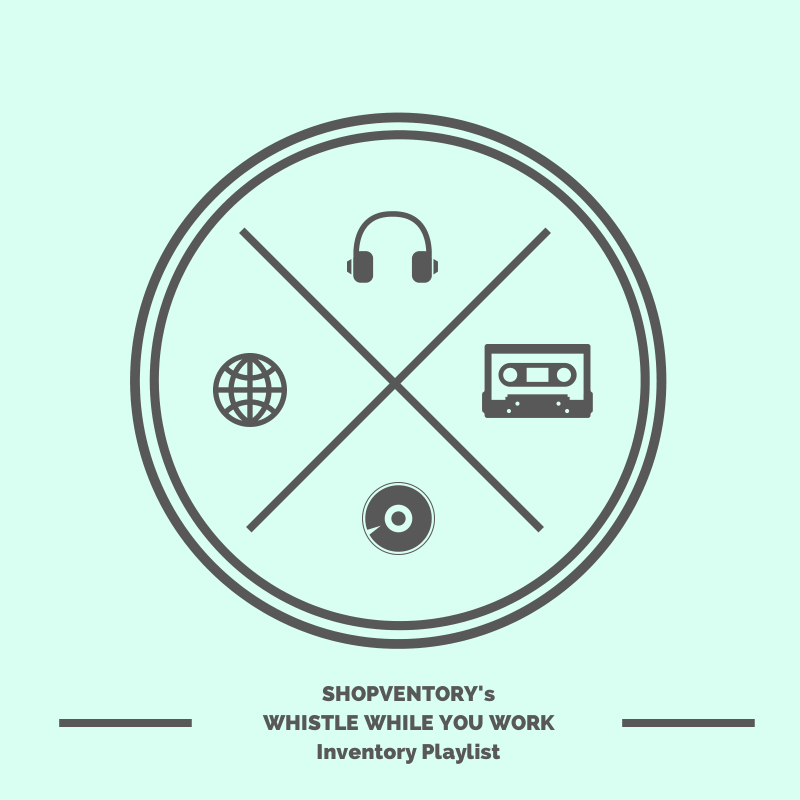 It's time for another sunny inventory playlist to help you through inventory counts! Our Whistle While You Work series is a monthly playlist series where we share some new terrific tunes at the end of each month—all intended to putting a spring in your step while you count, and count, and count. Workplace music can relieve stress, inspire creative problem solving and boost productivity. This month, we're dedicating our playlist to all of you early-to-rise business owners who are always up before the sun is. 4. "Wake Me Up Before You Go Go" by Wham! What's on your iPod this week? Let us know in the comments!